4k00:15a fern in a forest lit by the sun rays. 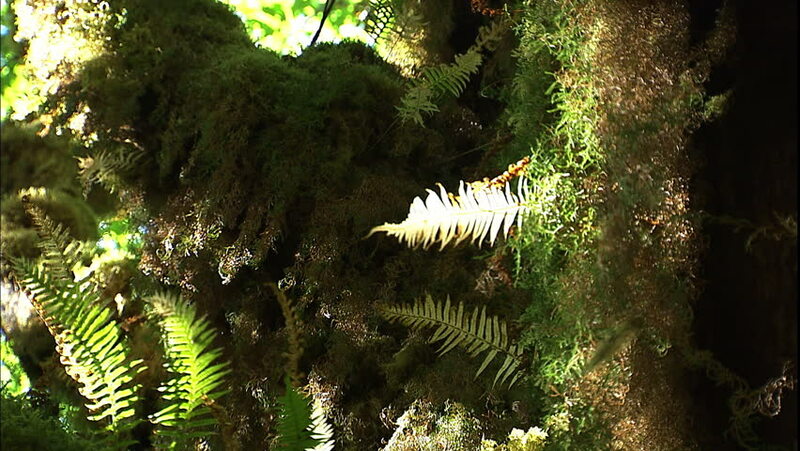 hd00:15A gimbal shot passing through ferns in a rainforest on Vancouver Island. hd00:30dolly shot Pacific Northwest Rainforest Fern. A dolly shot past a ferns in a temperate rainforest of the Pacific Northwest.